If I may ask, any news about "USS Voyager" and "USS Defiant" ? 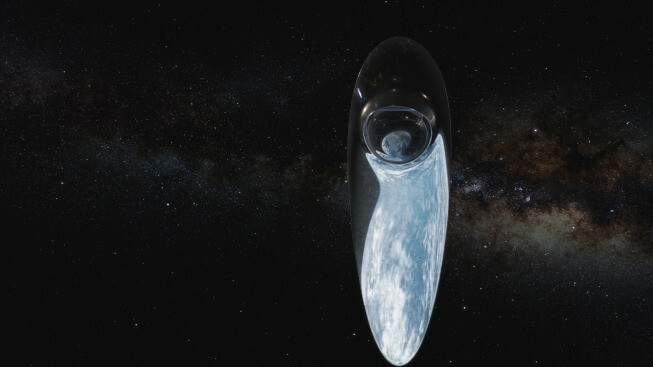 Wondering if it is possible to create the new space ship of imagination? First thing, I am not big into making models I simply port and do minor adjustments to their meshes if need be. 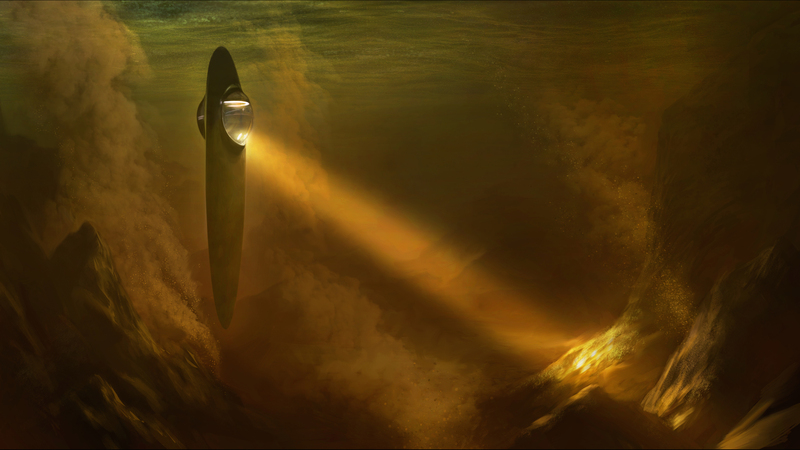 The ship from the new Cosmos isn't a complex one, and I know of a couple 3D modelers who are already working on it. The biggest issue is SE does not support support reflections. This may not sound that bad but take a look at the flying saucer model, the only reason it works as decently as it does is because of the lights and details. 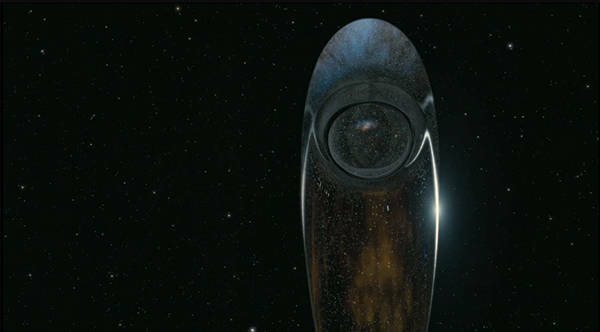 The ship from the new Cosmos has no lights(only on in special circumstances), no details, and is extremely reflective. Thanks for explaining. It would look really bland without all those reflections. Released the TR-3B triangular craft. Where is Battlestar Galactica ships? I've nearly finished Pegasus and Galactica, no lights though. The rest of the BSG ships I was in the middle of finishing up for 97 when 971 released and so I moved onto ships I liked more that could take advantage of the specular/emis maps. Having some issues with the UVmaps on the Farscape models I have. I will try to finish them but no guarantees. I need a way to port from STO. I want to get the Phoenix model and a few of the other ships from it but their format is weird. I could probably find models elsewhere though. What is it like? What is its file extension? You can download STO for free and take a look if you'd like, I don't remember off the top of my head. The ships all come in pieces and chunks anyway due to their modular setup for customized ships. So, I have the TMP and refit enterprise, and have tried both texture sets (the one with the enhanced specularity), and honestly, I can't see any evidence of specularity at all... in either ship, with any textures... it just looks flat to me. And Doc, thanks ever so much for assembling such a fine collection. What are your computer specs? Mainly your GPU and drivers. Did you check the directories to make sure it was all in the right place? Does the ship have any shine at all? Post some screens and some of your information so I can try to figure out the problem.